Vivo X20 Plus UD with In-Display fingerprint scanner now official! Home / mobile / news / vivo / Vivo X20 Plus UD with In-Display fingerprint scanner now official! 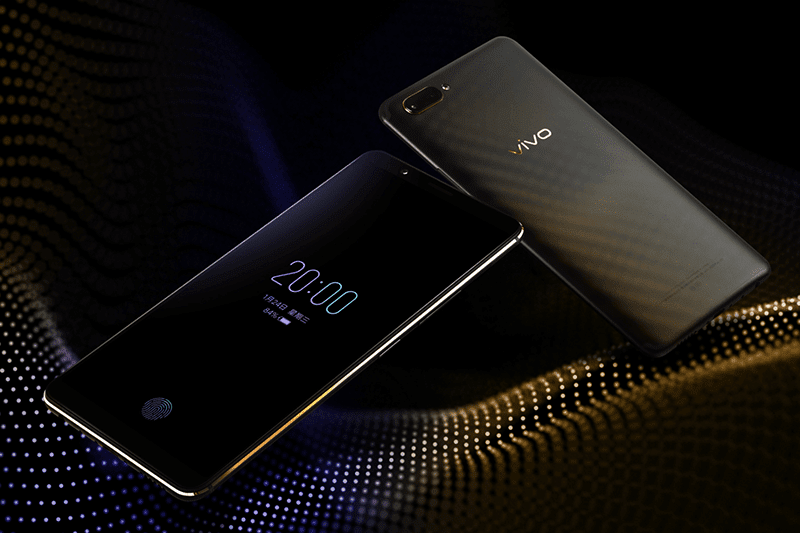 After months of teasers and leaks, Vivo finally unleashed the very first smartphone in the world with In-Display fingerprint unlocking tech, the Vivo X20 Plus UD. Basically, the Vivo X20 Plus UD is identical to the regular Vivo X20 Plus in terms of specs. What's new here is it now has a In-Display fingerprint unlocking tech developed by Synaptics. Vivo claims that under-display fingerprint sensor can unlock the phone in around 0.6 to 0.7 seconds. Moreover, it now has a slimmer body. From 7.5 mm, it is down to just 7.35 mm. Have a look at the rest of the specs provided below. The Vivo X20 Plus UD with CNY 3,598 or around PHP 28,700 out of direct conversion.